Do you ever wonder why Cluj is so enlivened by young people? If you ever take a walk on the central streets of Cluj, you would see the beautiful festivals or meet the friendly students who came in the Transylvanian Capital to show the world who they are. Cluj-Napoca has obtained the coveted European Youth Capital in 2015 title. That decision has been made on 24th November 2012 in Maribor (Slovenia) by the European Youth Forum (EYF), which coordinates and promotes this project. This title was recognized after the mayor, Emil Boc, and EYF general secretary, Giuseppe Porcaro, signed the Memorandum of Understanding. This agreement establishes the ways of cooperation between EYF, the organization which grants the title, and Cluj-Napoca, the winner of next year’s title. This ensures a good visibility to the initiative, bringing a European recognition to the city. It was a special day for the future of Cluj when I was interviewing Mihai Floran, the director of International Relations Department at Share Federation. The warmth of Grand Napoca Hotel were friendly to the important event in which the European Youth Capital of 2017 was announced. Despite the busy schedule, Mihai was nice enough to give me some answers about what will happen in Cluj during next year. 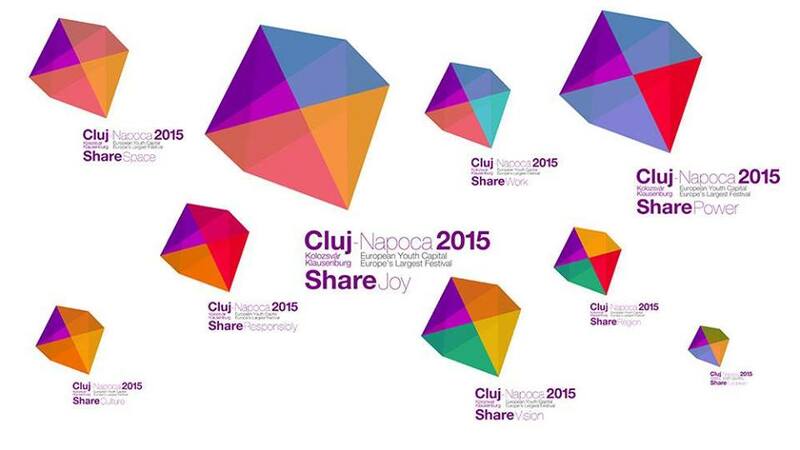 What exactly does Youth Cluj-Napoca 2015 mean? In 2015, Cluj has the chance of decade: to be the most important city from the country. Once in every decade a city can remark itself through something. Next year, Cluj will be the guest of the greatest festival in Europe, the European Youth Capital. Who came up with this program initiative? The ones who came up with this are the young people from Cluj. This title is given by the European Youth Forum, the organization which has the general gather in Cluj during these days. Together with the municipality, it was built as an application, it was sent and then the jury deliberated. In 2012, Cluj was announced as the winner of the title. How did Cluj manage to win this title in competition with other European cities? The city managed to win this title through a well conceived project. It was a difficult competition with other much bigger cities, but the most important is the youth project made. In Cluj there will be, during the next year, 365 days of activities and over 1500 events. Why did Heraldist brand Cluj as the greatest festival in Europe? The company used this slogan because it is a festival that lasts a whole year, and this fact has not been met before. This slogan is simple, easy to understand, which cannot be defeated because there is no other festival like this. Why did the same company use the shape of a diamond as logo? This diamond is an interpretation. The shape of this logo represents the walls of Cluj’s old citadel. It was taken from the shape of the Cluj old city, drawing the contours and uniting the points. That it the way how this interesting shape becomes a logo. What is the schedule for 2015? The schedule will be presented soon, when the new site cluj2015.eu will be comissioned. What funds were allocated for this project? In contrast to The European Cultural Capital, as Sibiu was in 2007, the title of European Youth Capital does not come with a specific funding from a commission or any other company. Thus, every organization that wants to have an event in the festival must find its own sponsors, which may be the municipality, government sources or European programs. The funding of activities depends of the eligibility of the activities. It is not a huge budget that can develop infrastructure. What we try to do is discussing with the financiers to give the youth organizations certain grants. What is the purpose of organizing so many events for Cluj? The city’s population is mostly young. 80.000 students are registered in the Universities of Cluj. This means that almost a fifth of the population are students. There are so many young people in Cluj. We try to show that through these activities. Cluj is a young city. I cite from the Heraldist’s presentation. ”Cluj-Napoca may be the prodigy child of Europe because it competes with cities as Torino, Rotterdam for this title”. We cannot say that the city is a big one, a teenager, but we can say that the city is the prodigy child because, in fact, it will develop. It is already a centre of interest for business. The tourists say that it is a friendly city, with kind people. It is not important what will happen in 2015, but what it will remain after 2015. Our purpose is to make a younger movement in Cluj through these activities. In 2021, Cluj is a candidate for the European Cultural Capital title and we are here to give our best to win this title. 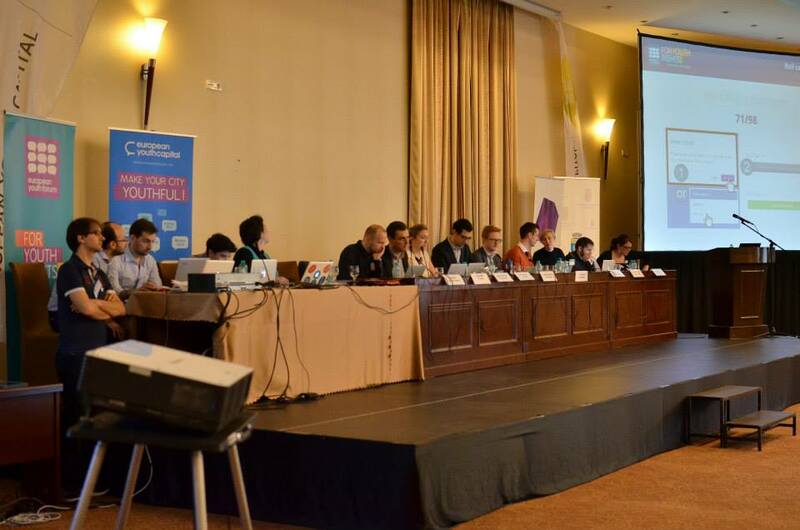 The biggest European representative platform for young people, European Youth Forum, had its general gather in Cluj. It contains 99 national youth councils and international youth organizations. They debated various youth policy documents, the future of the Organization and elected a new leadership. In the presence of the mayor Emil Boc, the European Youth Capital president, Peter Matjasic, announced the winner of European Youth Capital 2017 title. Tibor Navracsics, European Education Commissioner, addressed a speech to the participants and organized an opened Q&A session for the young people in Cluj. The evening finished with a victory for the Bulgarian city, Varna, which will be the European Youth Capital in 2017. 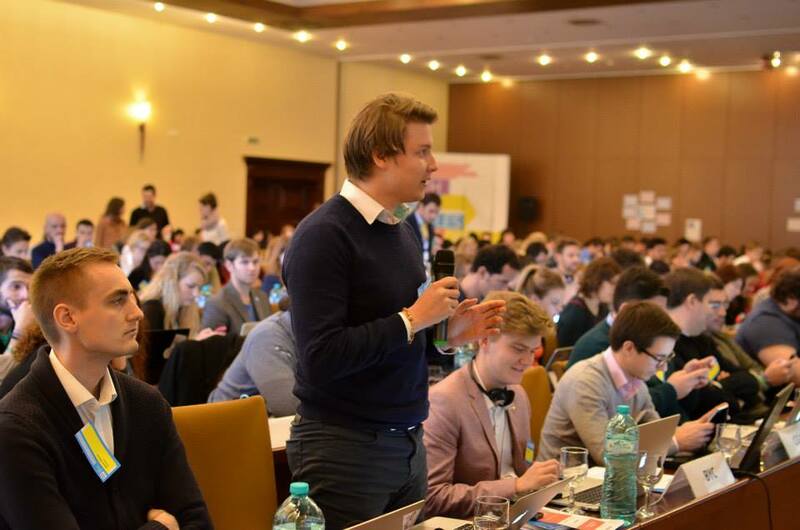 I participated excited beside the Youth@Cluj-Napoca 2015 team and over 400 young people from 49 countries, who came that day across Europe for the event organized by the European Youth Forum, the Youth Fair of Organizations and Cities.